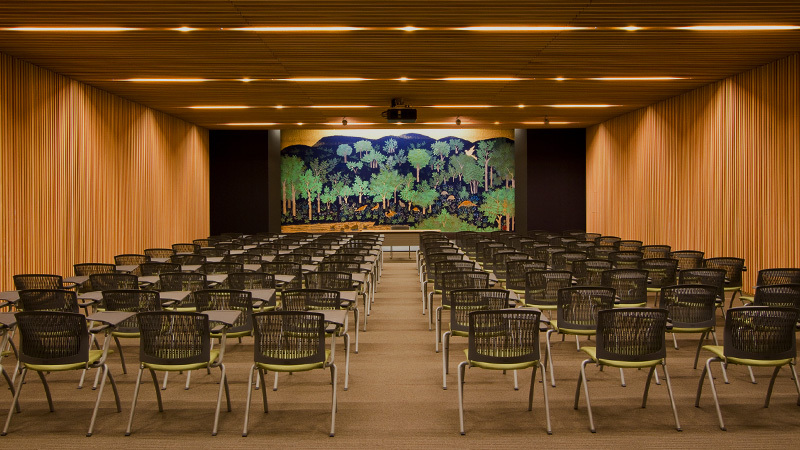 Living Machines 2019 continues the practice of hosting the meeting in inspirational venues. After Barcelona, London, Milan, Edinburgh, Stanford and Paris, this year Living Machines is in Nara, Japan. Nara is the ancient capital of Japan first established in the 8th century. 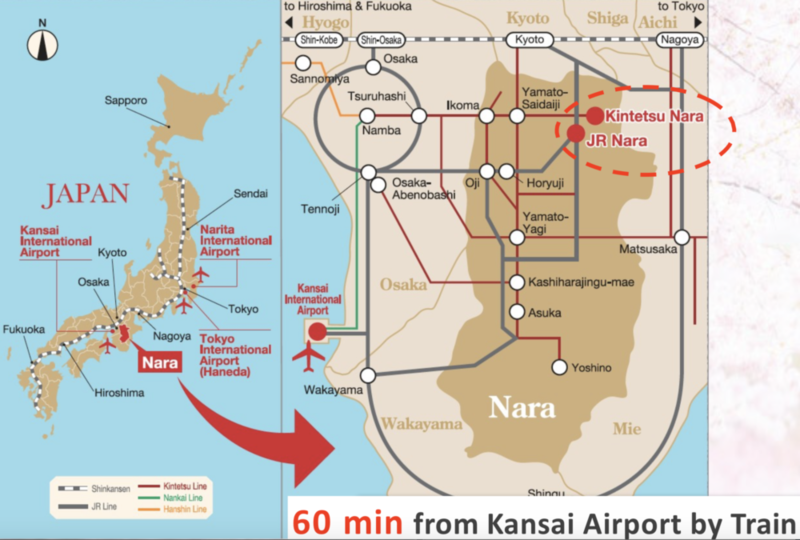 Nara is located less than one hour from Kyoto and Osaka. 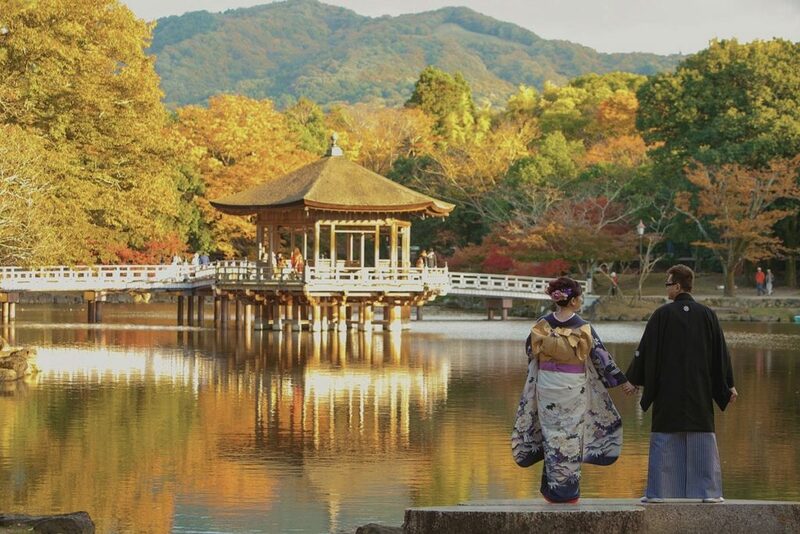 Due to its past as the first permanent capital, Nara is full of historic treasures, including some of Japan's oldest and largest temples. 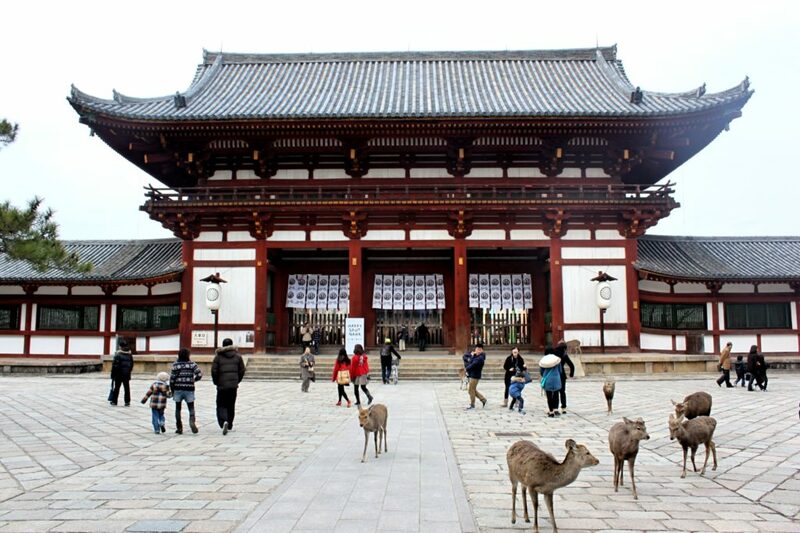 Deer roam free in the Nara Park, by the Tōdai-ji temple where, Daibutsu, the 15m-high bronze Buddha, is displayed in a large wooden hall. On the park's east side is the Shinto shrine Kasuga Taisha, which dates to 768 A.D. and more than 3,000 lanterns. 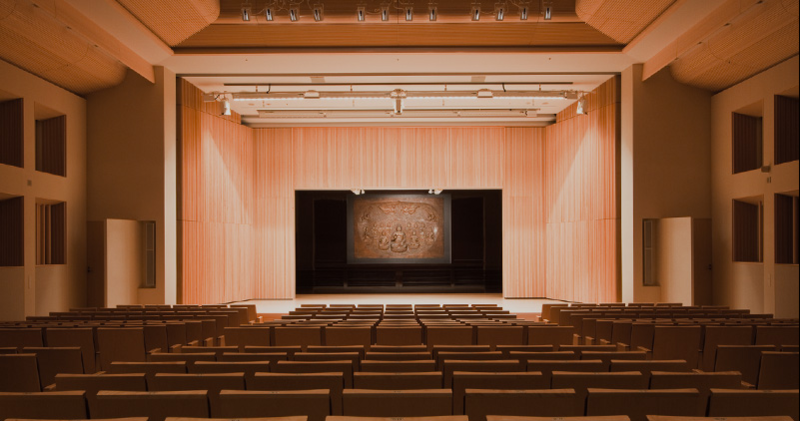 We look forward to seeing you in Nara!